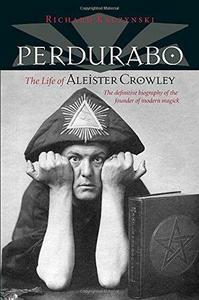 Indagando su Aleister Crowley, sparito nella lotta contro i Grandi Antichi, la veggente Ann Jurging scopre un tenue filo che lo collega a Fernando Pessoa, il grande poeta portoghese. 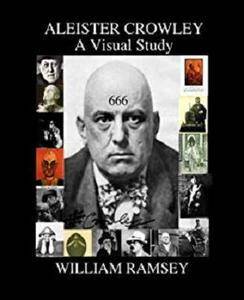 Nella vita dei due, che si stimavano e si conoscevano, c’è un enigma, legato alla misteriosa scomparsa di Crowley nel 1930 presso la scogliera nota come Bocca dell’Inferno. 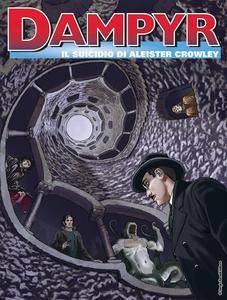 Perché Pessoa si rese complice del famigerato Magus? 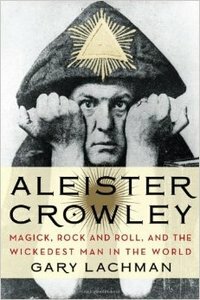 Gary Lachman, "Aleister Crowley: Magick, Rock and Roll, and the Wickedest Man in the World"
Richard B. Spence , "Secret Agent 666: Aleister Crowley, British Intelligence and the Occult"
Tobias Churton, "Aleister Crowley: The Biography: Spiritual Revolutionary, Romantic Explorer, Occult Master and Spy"
Gerd Ziegler, "Tarot: Mirror of the Soul: Handbook for the Aleister Crowley Tarot"
An exploration of Crowley’s relationship with the United States! 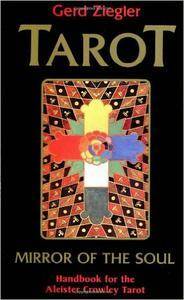 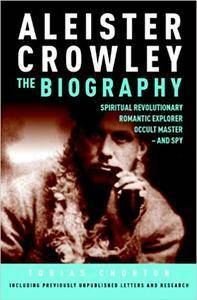 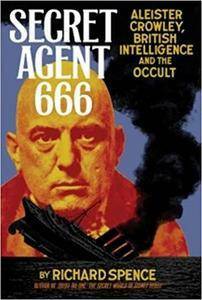 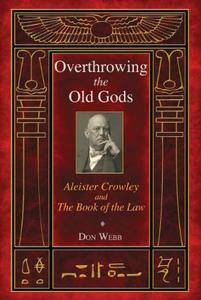 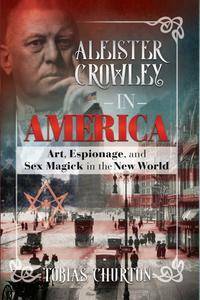 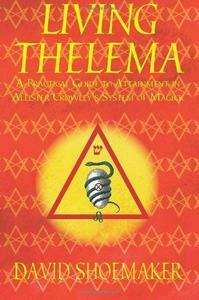 Don Webb, Michael A Aquino, "Overthrowing the Old Gods: Aleister Crowley and the Book of the Law"